What is it about Russia that makes it so mysterious? Why is this country so difficult to understand? 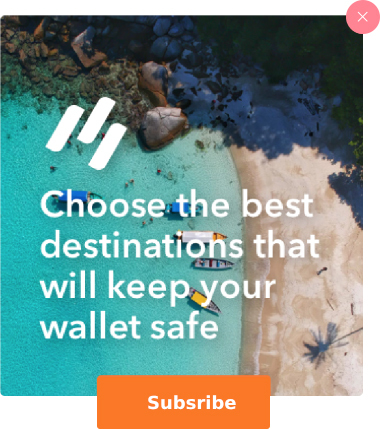 Could it be its massive geographic size? Russia is the single, largest country in the world by far, spanning two continents. Is it the centuries worth of wars, revolutions, and empire? The last two hundreds years of Russian history aren’t known for their stability. Is it the eight months of bitter cold every year? Somehow the Russian nation persists despite the winters that famously defeated Napoleon and Hitler. Or could Russia’s mysteriousness come from something a bit more ethereal? Perhaps, from the soul of its people. What is the Russian soul? “The Russian soul” is a term used to describe Russian identity as something peculiar in its depth, suffering, and virtue. Its origins stem from literary analysis of famous Russian writers like Tolstoy, Dostoevsky, and Gogol, whose Russian characters display an unconscious peoples’ spirit. 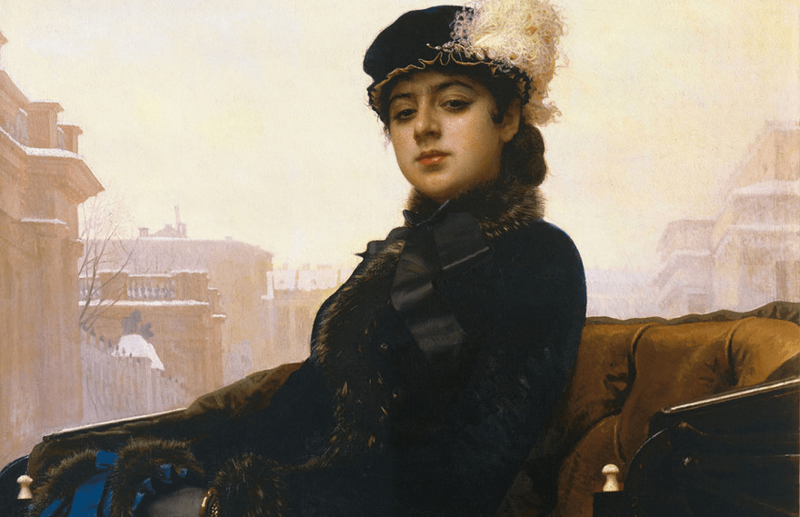 With time, this idea of Russia’s collective national soul became a marker of distinction from the West, used both for nationalist ends by Russians as well as in romantic, exotic terms by Westerners. Poetic and spiritual talk aside, Russia is an incredibly unique and diverse country with plenty of cultural fascination to offer visitors. There is no mistaking Russia for the West, and travelers in search of someplace distinct are sure to find it somewhere in the 6.6 million square miles of Russian territory. Visiting Russia provides plentiful opportunity to witness and engage in festivals, traditions, and events that can give you perspective into this much-mythologized culture. 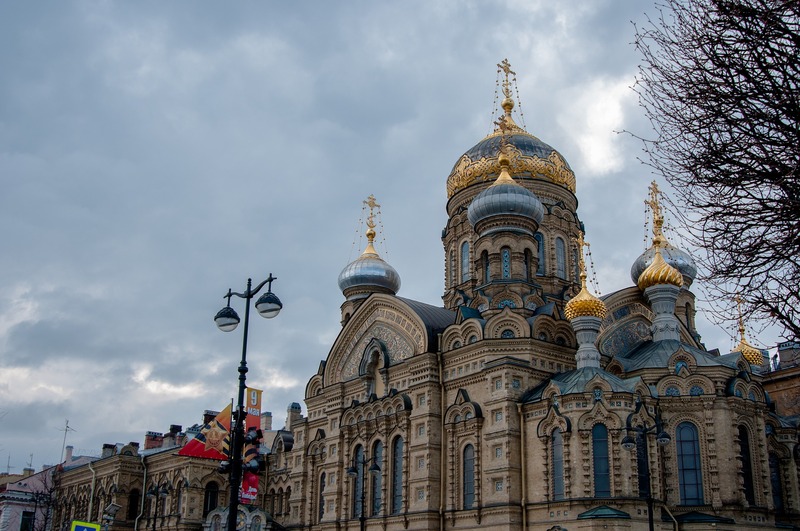 If you are headed to Russia in pursuit of a glimpse of the Russian soul, this list of 9 occasions and activities is a great starting point. 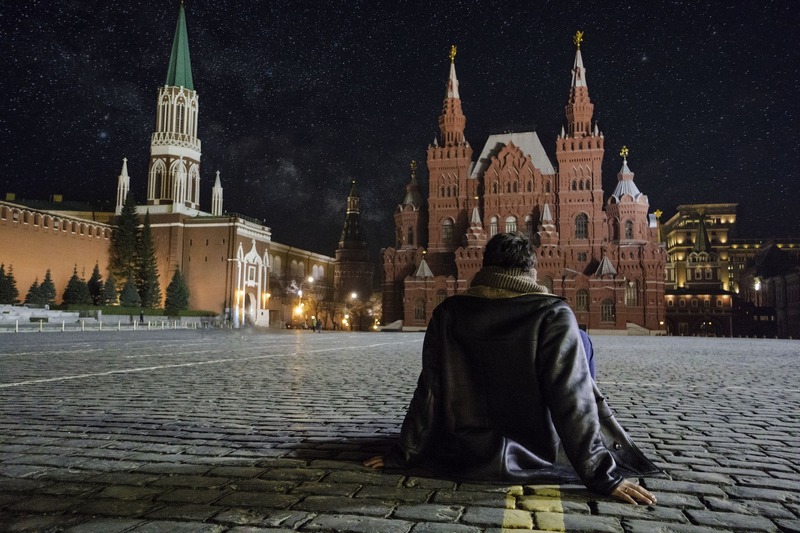 As for whether the Russian people actually possess a spiritual essence that is somehow more tortured and beautiful than a western one – we’ll leave that up to you to decide for yourself. Maslenitsa is the Slavic Orthodox version of Carnival and is a week-long festival that takes place just before Lent. Like its western counterparts, the festival involves a whole lot of feasting before fasting for Lent. Blini, thin Russian pancakes, are the main feature of these feasts and are eaten with a variety of toppings and fillings: caviar, jam, sour cream, meats, cheeses, and most notably, butter. And though the festival has taken on a more explicitly Christian flavor since the fall of the Soviet Union, the celebration has its oldest roots in paganism and the welcoming of Spring. These pagan origins can be clearly seen in events that surround Maslenitsa celebrations: organized fist fights (to demonstrate the strength of Russia), trained dancing bears (to appeal to its softer sides), burning effigies, and finally a massive snow fort to be stormed and torn down by hundreds of spectators. 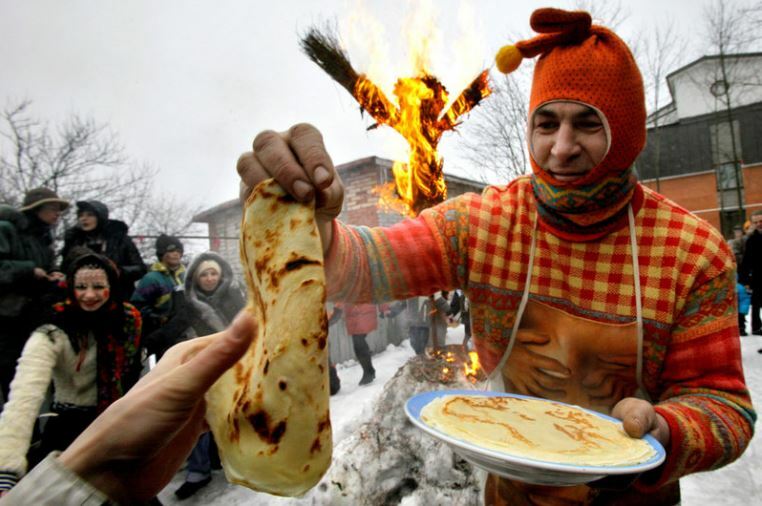 Maslenitsa celebrations take place all through out Eastern Europe, with official festivals held in the majority of larger cities. There are few occasions that Russians take more seriously than hospitality and athletic competition. Russians consider themselves to be extremely hospitable and make their guests’ complete comfort, satisfaction, and satiation their personal mission. Combined with the fact that the Soviet preoccupation with fitness and athleticism persists in much of Eastern Europe, Russia makes for a uniquely eager host for international sporting events like the Winter Games and the World Cup. Russia first demonstrated their penchant for hospitality during the 2014 Sochi Winter Games. 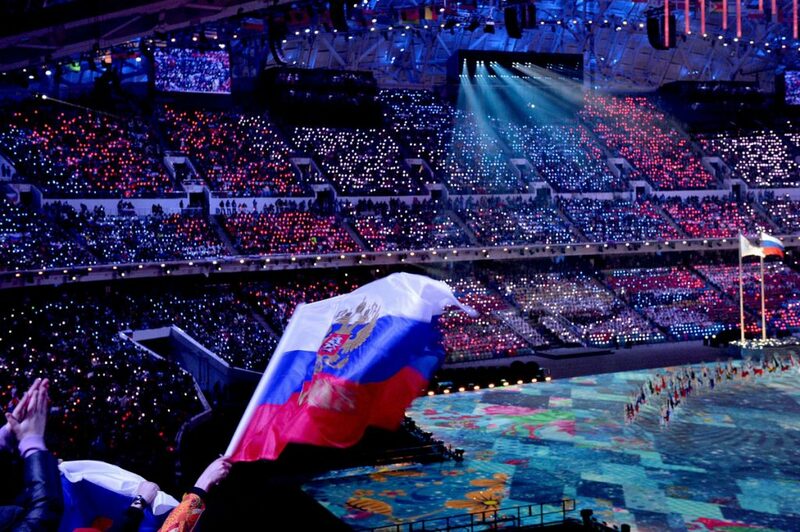 Russia shelled out an unprecedented $51 billion USD for the event, making Sochi the most expensive Winter Games on record. This sum included five new power plants, and brand new sewer system, one hundred new hotels, four new alpine resorts, a completely renovated airport, an extensive expansion of public transportation, and a million square meters of new roads and sidewalks. With the world’s eyes on Sochi, Russia was not about to let anyone walk away without being extremely impressed. 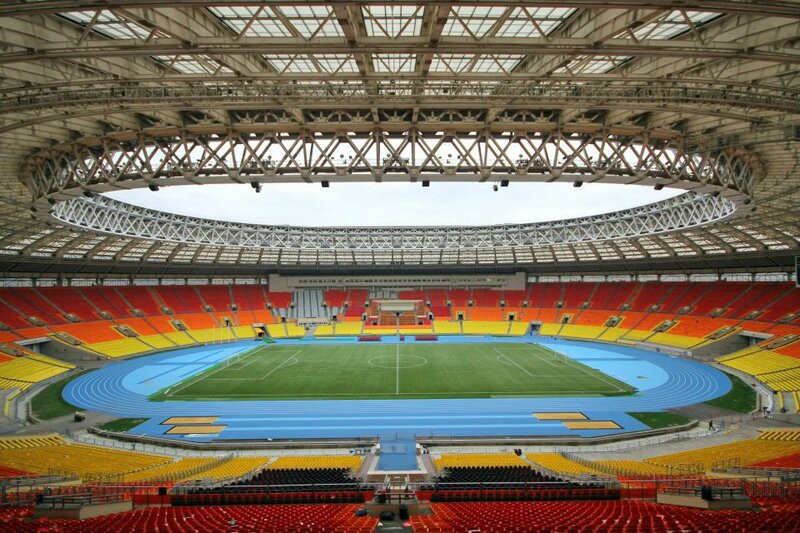 The Luzhniki Stadium in Moscow features an artificial pitch and fully retractable roof. This will be the main stadium for the World Cup, hosting the Opening Weekend and Finals. With the 2018 FIFA World Cup scheduled in Russia, the legendary Russian hospitality is about to take center stage on the world athletic scene once again. With twelve brand new or completely renovated stadiums across 11 Russian cities from Kaliningrad to Ekaterinburg and free train travel between host cities, guests to the 2018 World Cup are sure to feel incredibly well taken-care-of by the host country. The Russian soul can certainly be seen in large cities like Moscow or St Petersburg. But if you want to see where the soul of the country truly lies, accompany a Russian family out of the city to their dacha. Dachas are country summer homes, and have a very special place in the Russian heart. Where the term “summer home” has luxurious connotations in the Western world, dacha may be better translated to a cottage (or even shack) in the countryside – many don’t have proper plumbing or electricity, and it is common that a dacha is shared by more than one family. 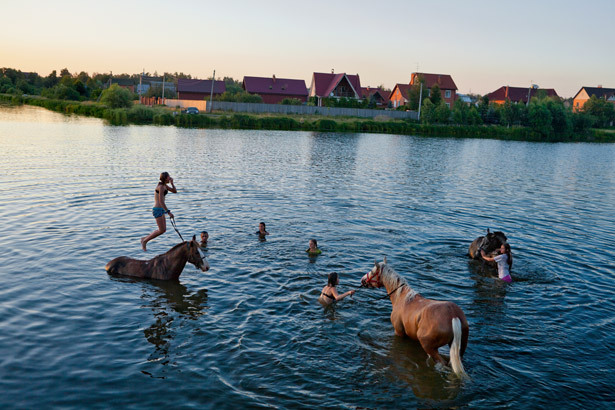 In a country where the winters are so long and cold and more than 70% of the population lives in urban centers, Russians live for summers in the countryside where they can enjoy the 18+ hours of sunlight in nature. Grilling, drinking, singing, and swimming commence. Typical Dacha fare includes veggies from the garden, grilled meats, beer, and fermented mare’s milk. But the dacha is more than just a refuge for relaxation for Russians. During the many famines of the Soviet Union, many Russian families survived chiefly on the vegetables they managed to harvest and pickle from their family gardens. Vegetable plots continue to be prized as a means of self-sufficiency to this day. 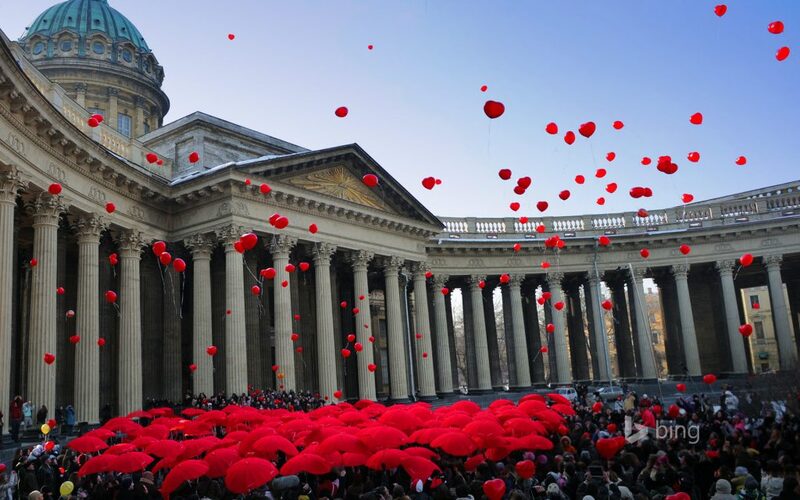 International Women’s Day celebration in Saint Petersburg, Russia. 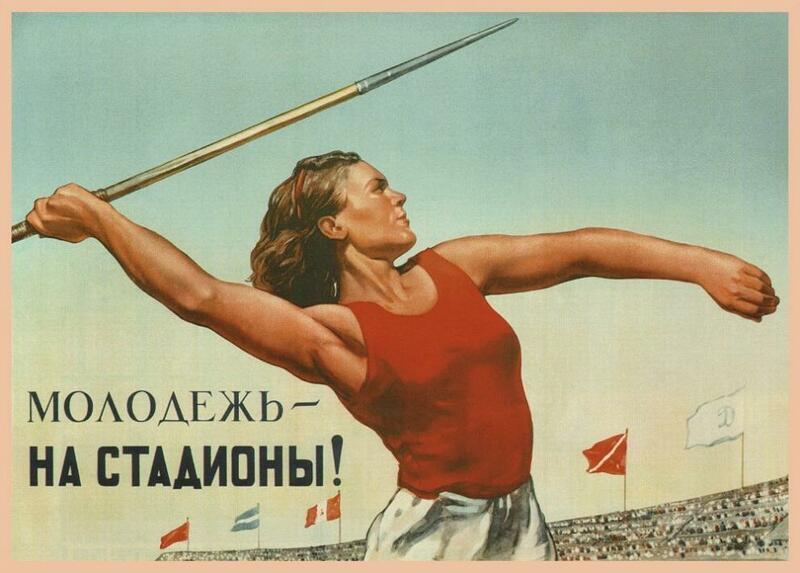 The 8th of March has come to be celebrated worldwide as International Women’s Day, but few know that the holiday was actually a Soviet invention. Originally meant to celebrate the woman’s valiant struggle against patriarchal capitalism and achievement of complete equality with men under socialism, the propaganda has since been turned a few notches down. Still a favorite holiday in Russia, women and girls are given bouquets, chocolate, and other tokens of affection from the men in their lives – a gesture that is taken incredibly seriously. Failure to observe this custom is a serious faux-pas. The holiday is also publicly celebrated with parades, concerts, ballet performances, and poetry readings in many cities through out Russia. In some cities, men will jokingly attempt to put on performances traditionally done by women in solidarity. 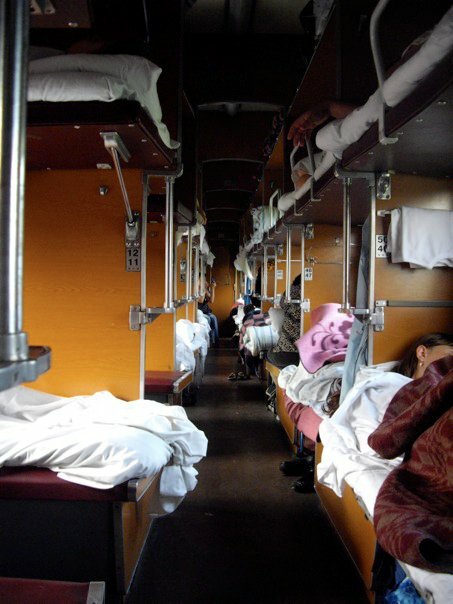 These bunked sleeper cars are the economy class seating for overnight or multi-day train travel in Russia. Spanning nearly 5,800 miles from Moscow to Vladivostok, the Trans Siberian Railway is an experience that many have on their travel bucket list. The track passes through hundreds of small and large cities, spans 8 time zones, and takes eight days of continuous travel. 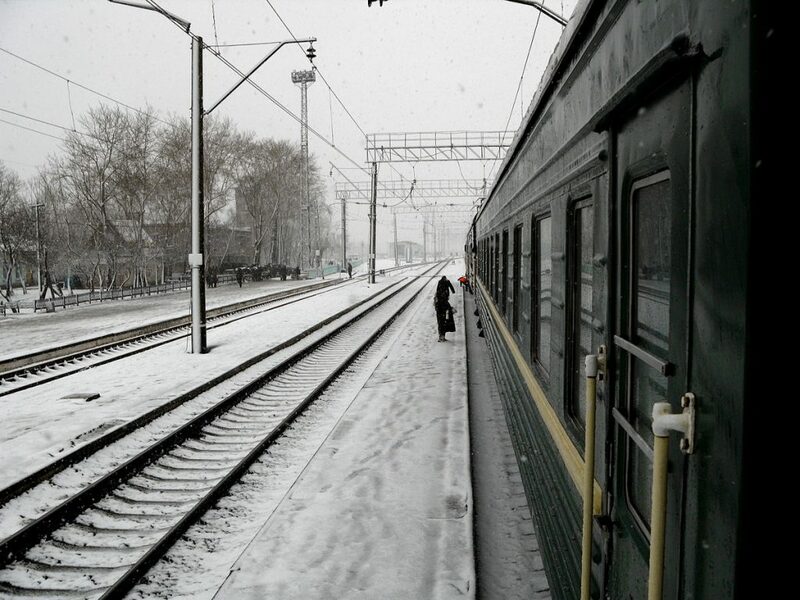 Long train rides are a common theme in Russian literature, from Tolstoy’s Anna Karenina to Dostoevsky’s The Idiot. If these novels are any indication, the people you meet on trains are certain to reappear in your life in meaningful ways. Riding even a short leg of the Trans Siberian Railway is an incredible way to get a feel for the vastness of Russia and the breadth of its diversity. From the window, you’ll see the gorgeous Russian countryside, as well as much of the less scenic remnants of Soviet industrialization. Locals on the train are sure to stock up on snacks and drinks before departure. Often during longer stops, sales people will board the trains with their wares clipped to their bodies, waddling up and down the narrow halls selling toys, souvenirs, and snacks. Hot water is available in the cars, so you can sip tea and play cards with your neighbors to pass the time. 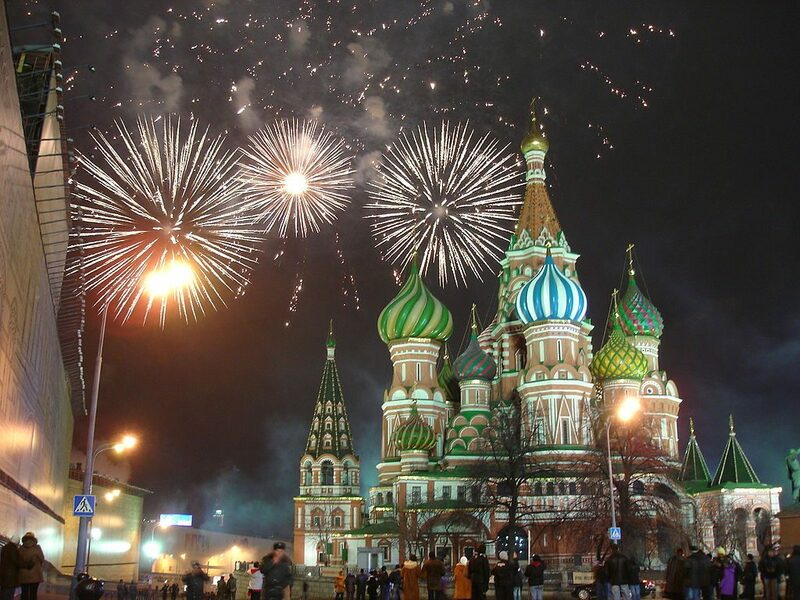 Where westerners typically celebrate New Year’s Eve just one night a year, Russians take a whole week for New Years. In fact, the holiday is more important than Christmas on the Russian calendar. The Russian version of Santa, Ded Moroz along with his helper Snegurochka, appears on New Years to hand out gifts to children. Extravagant New Year’s festivals are held in cities throughout Russia, most notably in Moscow’s Red Square. Concerts, fireworks, and food stands populate the open square, and the view is breathtaking. Many Russians enjoy getting their fortunes told during New Year’s celebrations, and so it is common to see psychics and tarot card readers advertising their services during this week. Banya is the Russian version of sauna and is something of a cultural institution. Traditional banyas are built from birch wood and are heated with firewood. Banyas are notorious for the intense heat, sometimes reaching as high as 93 degrees celcius, so special felt hats need to be worn to protect the scalp from burning. Many Russians build their own banya at their dacha, but there are also public banyas in most Russian cities. Banya is surrounded by ritual, superstitions, and social customs. Bringing a beer into the banya is good practice, both for refreshment and also to pour over the heating to create steam. Russians will often rub all sorts of food stuffs like honey or berries over their faces as a sort of bucolic spa treatment. Whacking each other with a leafy birch branch called a venik is preferred to massages. During the dead of winter, rolling around naked in the snow in between banya sessions is said to be good for the circulation. The banya is also a privileged location for important conversations. 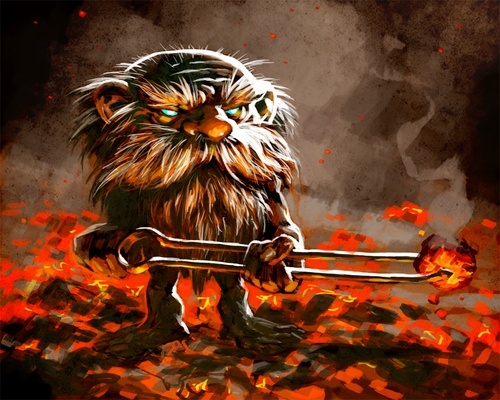 Perhaps because many Russians maintain that a protective spirit called the domovoi lives in the banya, tending to the coals. The house-spirit Domovoi keeps guard of the banya and its bathers. Bathing and cleanliness often have ritual, spiritual importance for cultures. The Russian banya is no different. Interestingly, the Russian word for “soul” (dusha), is eerily close to the word for “to bathe or shower” (dushat’). Russia regards its recent Soviet history with a great deal of ambivalence, a difficult past that it wears on its sleeve. Russian officials are currently agonizing over if and how they should commemorate the 100 year anniversary of the October Revolution, a day that used to be the most important holiday in the Soviet Union. But even if the day passes without much of an official nod, one needn’t look long in Russia for relics of the Soviet past. Soviet architecture and monuments can be seen in public spaces all over the country – statues of Lenin, street names, bus stops, and mosaics. 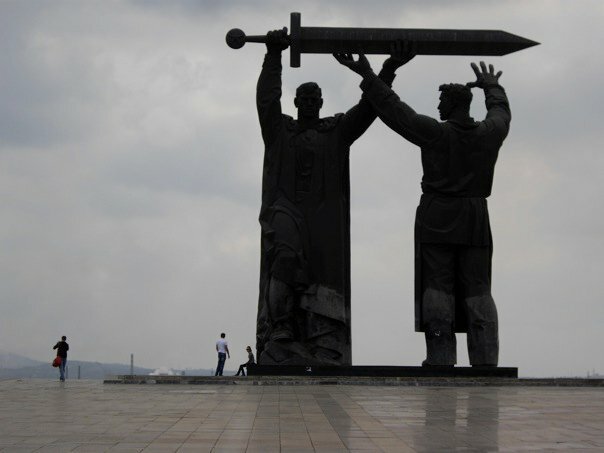 Soviet monuments and installations are a fascinating look at the dreams and ideals of a bygone nation. 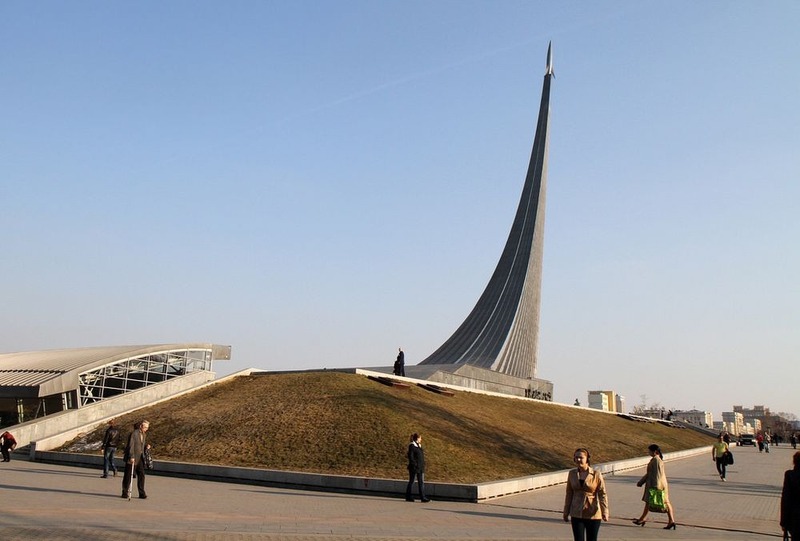 On the one hand, many of these monuments are in memory of incredible achievements, like space exploration, or of tragic events, like the Battle of Stalingrad. On the other hand, they carry the bitterness of broken promises and decades of repression. That Russian people walk by these sites daily without much thought is yet another fascinating glimpse into the Russian soul. Dunking yourself three times in icy waters blessed by Orthodox priests is said to have healing powers. In the Eastern Orthodox Church, the baptism of Jesus Christ in the river Jordan is observed on January 19th. 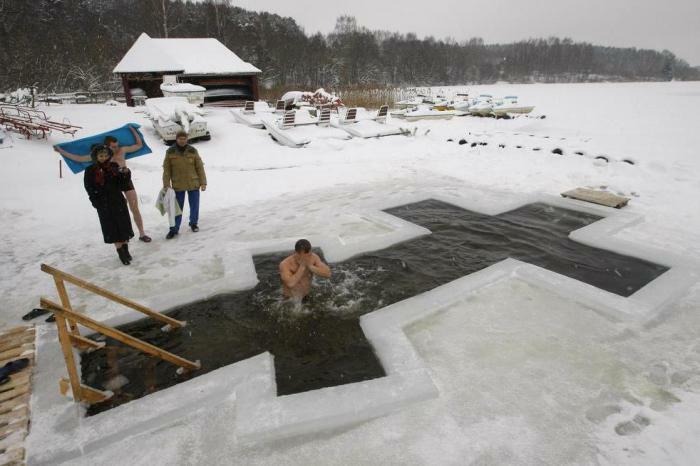 To honor this event, Russians carve crosses into frozen rivers and have the baths blessed by priests. Believers then line up to submerge themselves three times beneath the surface of the icy water, often in below zero temperatures. The dip is said to have healing powers, both physical and spiritual. If you want to see the Russian soul, witnessing the lengths that Russians will go to in order to cleanse theirs will certainly do the trick. The 2018 World Cup is coming to Russia! Witness the world’s most-watched sporting event in the world’s largest country. Use this chance to travel across beautiful, vast Russia and catch a glimpse of the Russian soul for yourself.